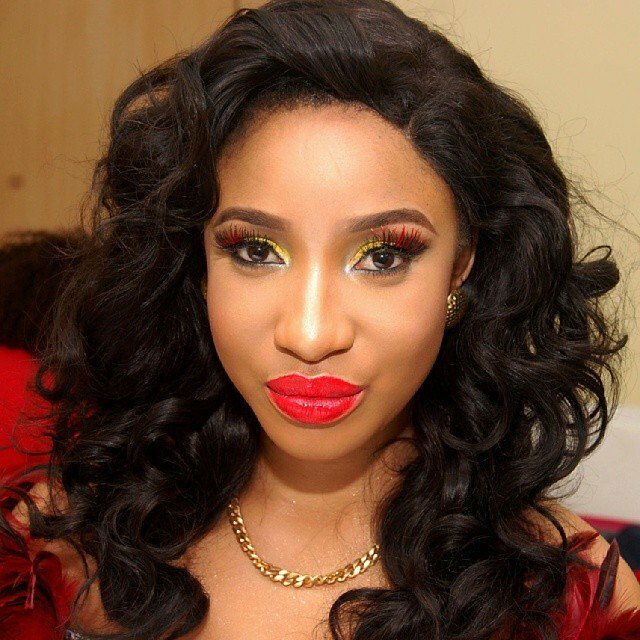 Nollywood Actress Tonto Dikeh, has threatened to take legal action against any media house who proceeds to post a video of her being violent against her ex-husband Olakunle Churchill without requesting for the full version. The star actress has however in an Instagram post released a press release saying the video was edited and was a reaction to him assaulting her. Tonto said that her ex-husband is preparing to release a “short and edited video” which shows her engaging in domestic violence against him. She said that whatever is seen in the video was a reaction and that Churchill was first violent to her the said day. She posted a copy of the letter on her Instagram page.